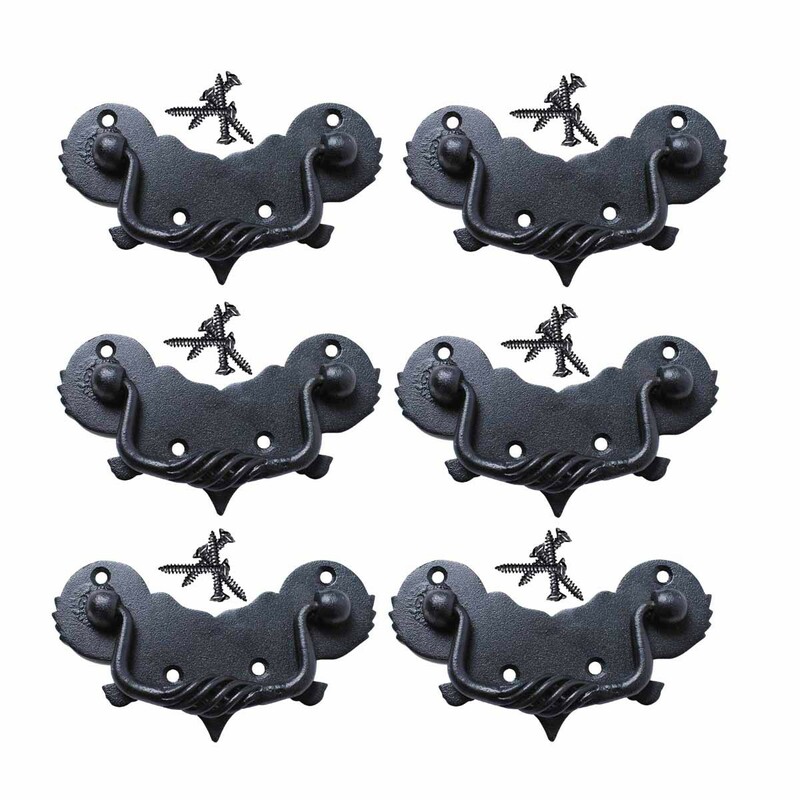 This set of six (6) Wrought Iron Birdcage Bail Pulls are fabricated from quality, enduring materials, by our skilled blacksmiths. 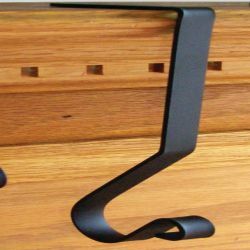 Bail Pulls are a type of pull or handle that consists of a backplate that has a handle or 'bail' attached...the part that you would use to pull the drawer. 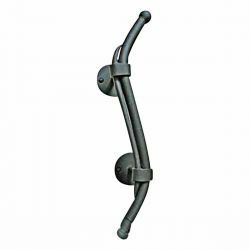 With these beautifully-crafted Wrought Iron Bail Pulls, you can bring some authentic period-styling and elegant detail to your kitchen and bathroom cabinetry...or add some new life to a tired bedroom armoire or other piece of older bedroom furniture. 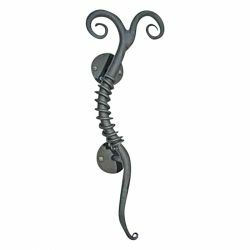 Wrought iron is a very durable and attractive material that can be used to enhance your home by adding some beautiful detail for a Victorian look, or to add some Country charm. 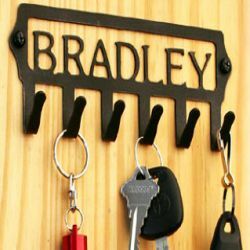 These wrought Iron Bail Pulls have a protective black finish that will protect your pulls for many years against time and wear. Each pull measures 4-1/2 inches in Width, and 2-1/4 inches in Height. The boring of each pull (the distance between the mounting screws), is 3-1/2 inches. They are sold here as a set of six (6) pulls, and come complete with all mounting hardware. 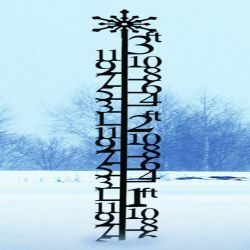 (Also available individually, as sets of two (2) or ten (10) pulls).